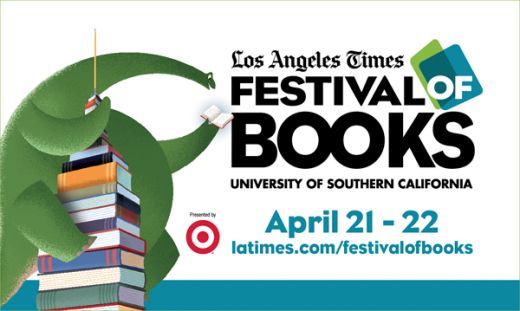 We will be attending the Los Angeles Times Festival of Books this weekend, April 21-22. Just a few of the scheduled attendees include Anne Rice, Judy Blume, Julie Andrews, John Cusack and dozens more. More details, including a full list of attendees and schedule of events, can be found on their website. Check back for interviews, coverage and a review.